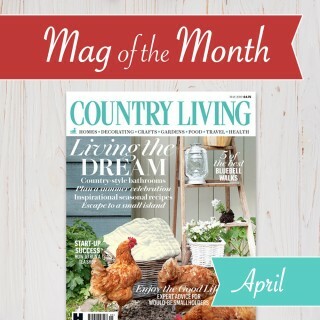 Country Living celebrates spring – a look inside the May issue, plus a special offer for subscribers. 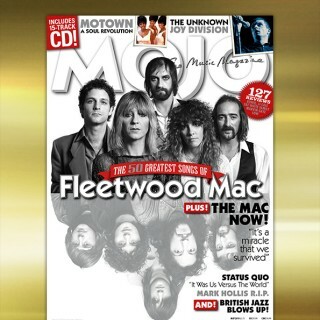 Q- Most influential records Issue! Meet Tina Chantrey, who tells isubscribe why running is the greatest therapy for body and mind. And how Women’s Running magazine is the ultimate running companion in 2019. TIME magazine announce person of the year 2018! Quirky, innovative and completely unique, a Boxcitement subscription really delivers a treasure trove of joy every single month. Find the perfect gift for the house proud or the green-fingered one in your life. Christmas is coming… time to get excited about Christmas TV, subscribe now for the Christmas double issues of these leading TV magazines! Christmas is coming, and with it brings much loved Christmas TV! Make sure you don’t miss out on the spectacular Christmas films, TV Specials and soap dramas. Subscribe to TV Times or TV & Satellite week before 25th November to receive the Christmas TV listings double issues. Celebrate bonfire night with these 4 sparkling fun treats! Ahead of bonfire night tonight delicious. 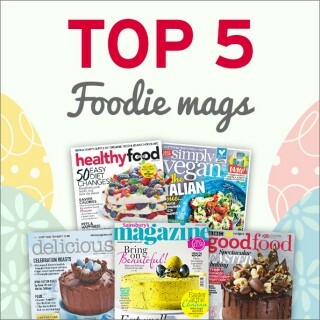 magazine have 4 easy to prepare recipes, leaving you free to enjoy the fireworks! Embrace the festive season with the special Christmas double issue of Country Life. Subscribe this week to make sure you don’t miss out on the much loved Christmas double issue of Country Life! 4 spooky reads to get you in the mood for Halloween! From true real-life crime stories to the most notorious homicide cases, isubscribe have 4 unBOOlievable Halloween reads just for you! From creepy crawlie cookies to brain cupcakes, Cake Decorating Heaven has four fabulously hellish treats for you to make. From discovering the latest innovations in home design to meeting those who have dared to make their dream home a reality, Karen Stylianides tells us why she loves being Editor of Grand Designs Magazine. 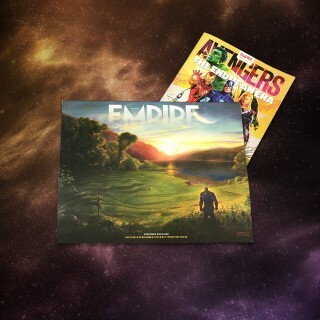 Get A Free Millennium Falcon And R2D2 Tool Kit With Empire: Are You Up For The Challenge? Plenty of media outlets deliver the what and where of world events. The Economist gives you the why. As if Men’s Health wasn’t already one of the best subscription choices for finding your fitness form, it just got even better with this supercharged free gift. Indulge your inner ginthusiast with this thirst-quenching subscription and watch the unboxing video now. Autumn Toffee apples from delicious. The start of Autumn means one thing, Halloweeen is approaching! This simple, but effective toffee apple recipe will be a real winner for the Autumn nights ahead. 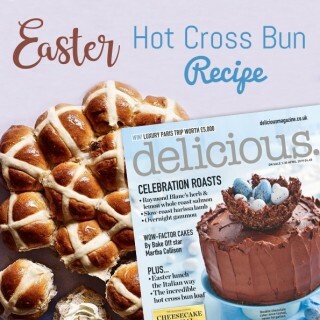 Subscribe today to receive the Good Housekeeping Christmas issue PLUS an extra special gift worth £18.99. Today marks the start of the 42nd Ryder Cup at Albatros Course of Le Golf National in Saint-Quentin-en-Yvelines, France. Team USA may be the hot favourites to win, but the dogged European spirit that has led them to so many recent Ryder cup victories – harnessed in no small part by the presence by world number one Justin Rose, as well as ‘home advantage’ - means we can all be positive about bringing the trophy home. 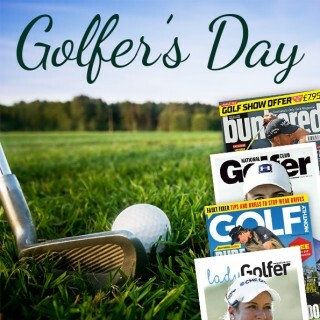 In the meantime, here are four excellent golfing magazines for fairway fanatics. With Autumn upon us, it’s time to think about the best way to keep your feet cosy during the colder months, and with these four fab sock brands, you’re sure to find a subscription that fits. Are You Ready For Joshua VS Povetkin? As the London Fashion Week circus rolls into town, you might want to brush up on your style knowledge with one of these absolutely fabulous magazines. 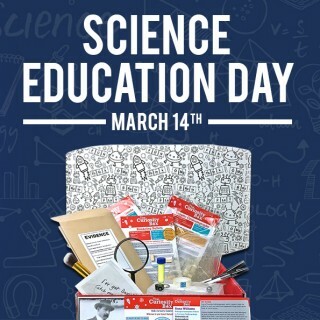 Love science? Then you’ll love New Scientist Live, the world’s most exciting festival of ideas and discovery. If you’ve got plans to spruce up your home but don’t know where to start, you can count on these fab interior design magazines to give you an abundance of wonderful ideas. Celebrating the return of The Great British Bake Off, we speak to the Editor of Baking Heaven & Cake Decorating Heaven about whimsical mermaid and unicorn cakes, what makes a showstopper, and baking and decorating trends! Treat yourself to a feast this Bank Holiday with a visit to a very unique festival which combines gourmet delights with history. Procrastinate no more with the monthly box that will help you achieve your goals. Have a slice of sunshine when you bake this delectable raspberry curd meringue pie. If the warm weather has got you in the mood for outdoor fitness, you will love these tips on how to maximise your running workout. In the wake of a referendum that split Britain in two and was only planned for a four-week run, The New European now celebrates over 100 issues! Still Planning Your Summer Holiday Getaway? If you want to get away but can’t spend a fortune, here are five affordable destinations you should consider. To kids, the summer holidays are a great adventure, but to a parent those six weeks can drag on and on… unless you consider these brilliant ideas to keep them entertained. 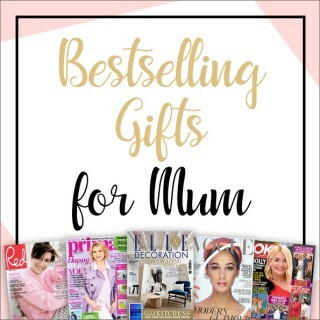 Keep your little ones entertained these coming hols with this fabulous selection of engaging, fun, and, dare we say it, educational magazines. From influencers to popstars and reality television celebrities, these are names you need to know to stay in the know. In this world of crazy politics, we need The Spectator, a magazine that stands for ‘humour and civilised debate, more than ever'. Here are some of its most iconic covers. Taste the season with a wealth of wonderful summer recipes, starting with this divine tomato, thyme and ricotta tart. Crack open the bubbly, pour some fresh cream over your British strawberries and get ready for two cracking weeks of tennis. From learning a language to appreciating different cultures, it’s valuable to prepare our little ones for a life of global adventure. Did you know that isubscribe offers an array of magazines from around the globe? Like these six fab reads from countries who have already qualified for World Cup knockout round. Ten things you didn’t know you needed to know about socks. Ten of the best foods to keep you looking young and healthy both on the inside and out. Mind-blowing facts that will change the way your child sees the night sky. 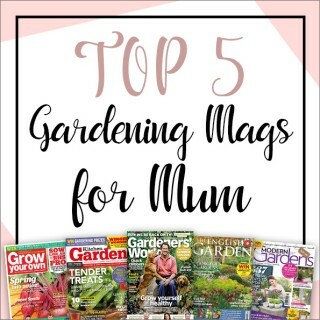 Whether you’re planning on hitting the beach this summer, or soaking up the rays from your garden, you’ll be needing a decent magazine or two to see you through those long, hot days.